Joyner Lucas has since deleted the alleged post. Everybody has been reacting differently to Nipsey Hussle's murder. The majority of us are extremely saddened by the fact, sending prayers and condolences to his family, including Lauren London and his children. Others have met the situation with anger, calling for Eric Holder, Hussle's suspected killer, to face the same fate as the rapper. The Crips had reportedly put the "green light" to take Holder's life before he was captured by police this week. The shooting was reportedly based on jealousy and envy, as one of Nipsey's associates put it. Holder reportedly introduced himself to Hussle as a rapper before getting his gun and fatally shooting him. 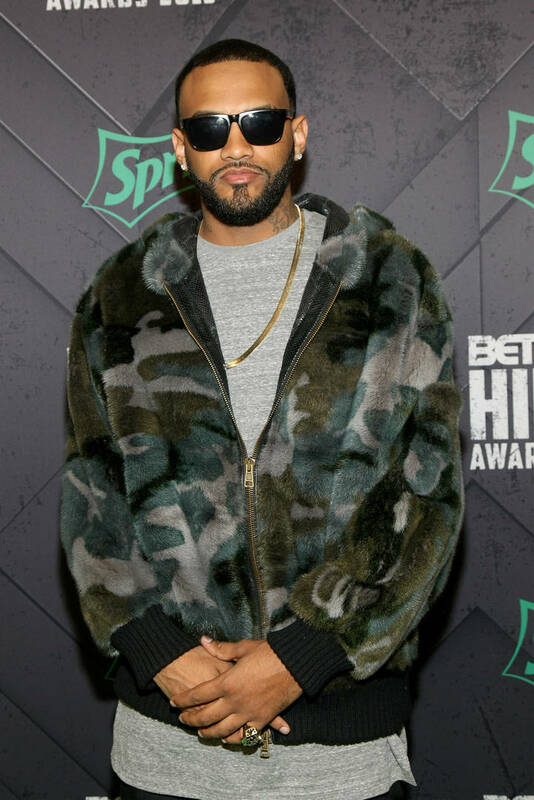 Joyner Lucas was allegedly once approached by Holder in his direct messages for a feature and he called him out before deleting the post. Joyner allegedly reposted an article about Eric Holder's rap career, adding in evidence that Nipsey's suspected killer followed him and sent him a message asking to collaborate. In the message that was exposed, Holder asks the rapper, "How much for a feature brotha i need it please." Joyner never ended up responding to the man, ignoring the message to this day. The post has since been deleted along with the rest of Joyner's photos as his page has gone completely blank. Take a look at the alleged exchange below and chime in in the comments.